CES 2018: Would You Pay $1,800 for Sony’s Aibo Robodog? 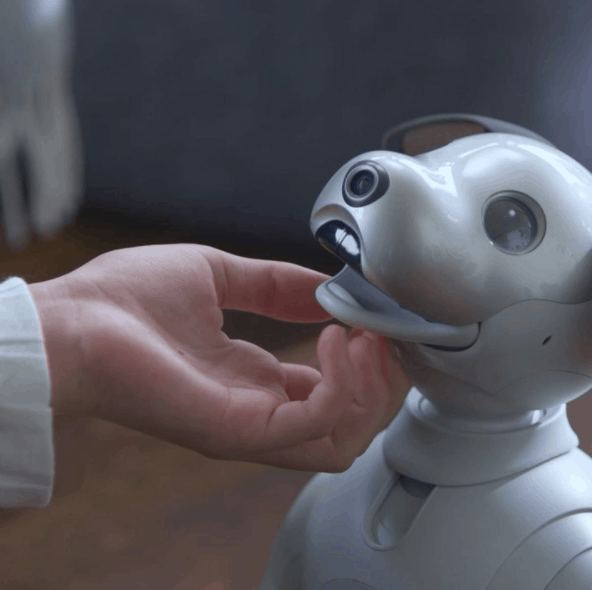 It’s been 12 years since Sony hasn’t released a robotic dog. Good news, the company’s artificial intelligence robots – known as Aibo – are back on the market. 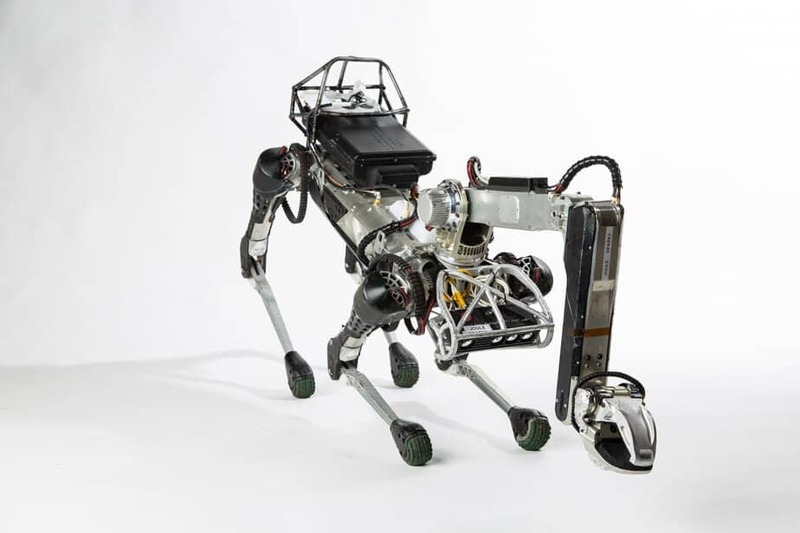 The new robodog was unveiled a few hours ago at the CES in Las Vegas and it made quite an appearance. The Consumer Electronics Show kicked off on Tuesday in Las Vegas and we can’t wait to show you the best products that were launched so far. With 4,000 companies introducing their innovations to the marketplace, you can bet we found some pretty cool new technologies. Damn, This is Happening: Saudi Arabia Grants Citizenship To Robot Sophia! Will Smith is probably laughing so hard right now… While Elon Musk is probably crying so hard! 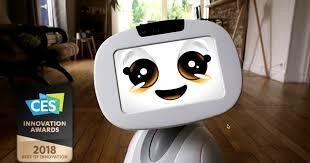 So, will the I, Robot plot become reality? All we have to do to find out is wait and see. 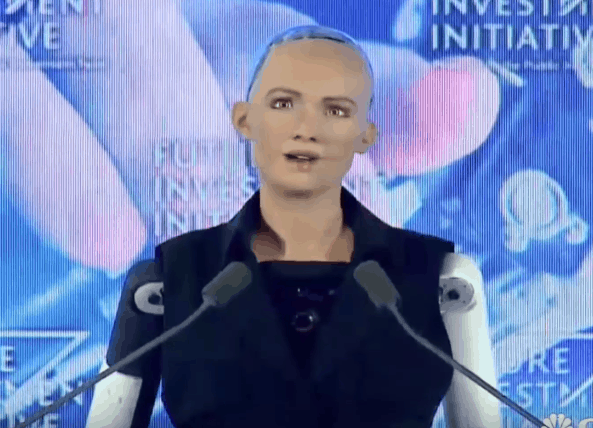 Saudi Arabia has just granted citizenship to a robot called Sophia in Riyadh on Wednesday. Pretty futuristic for a country that only granted women the right to drive a few weeks ago.